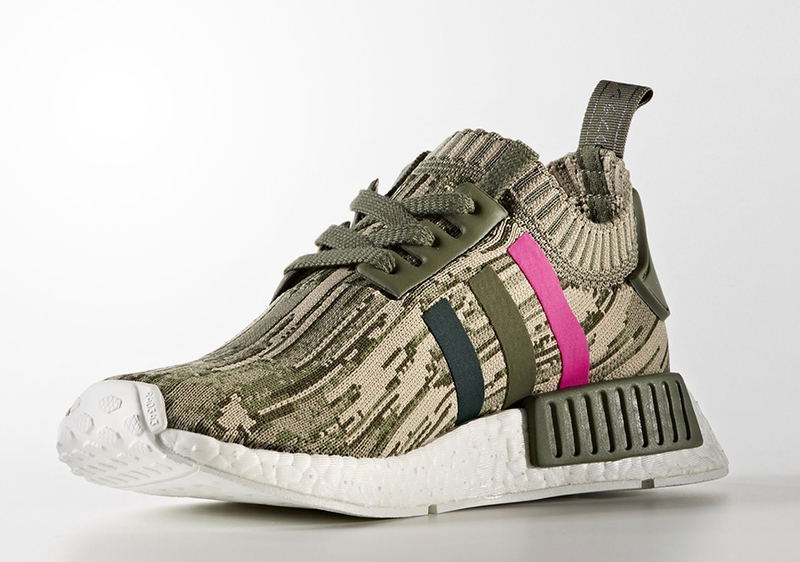 The adidas NMD R1 is about to drop in one of its most unique looks of the year, which combines a camo-patterned Primeknit upper with tri-color stripes. 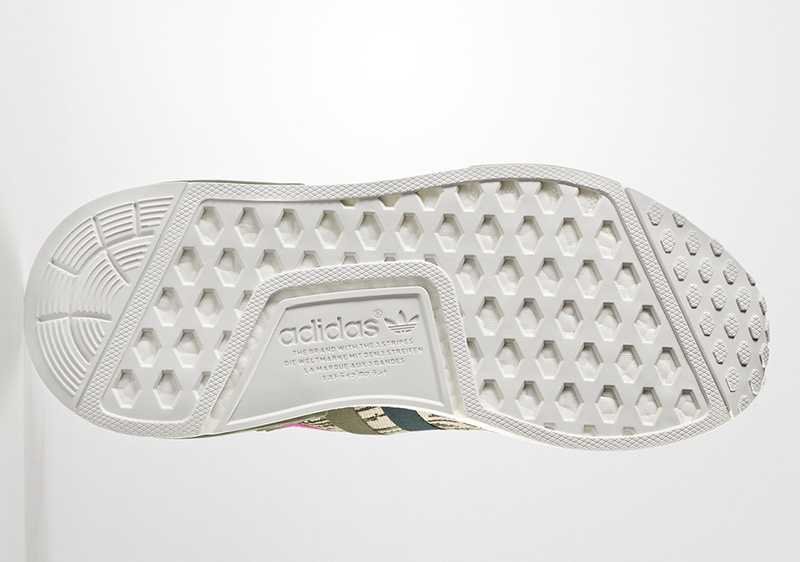 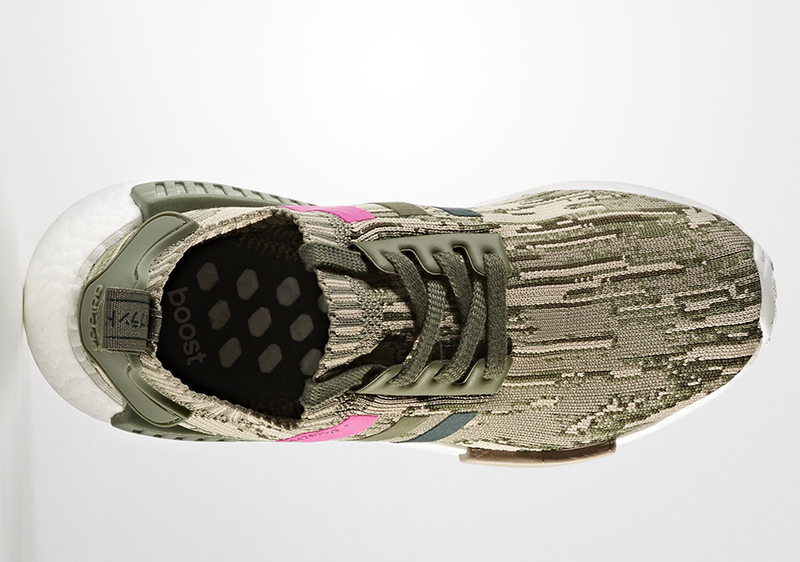 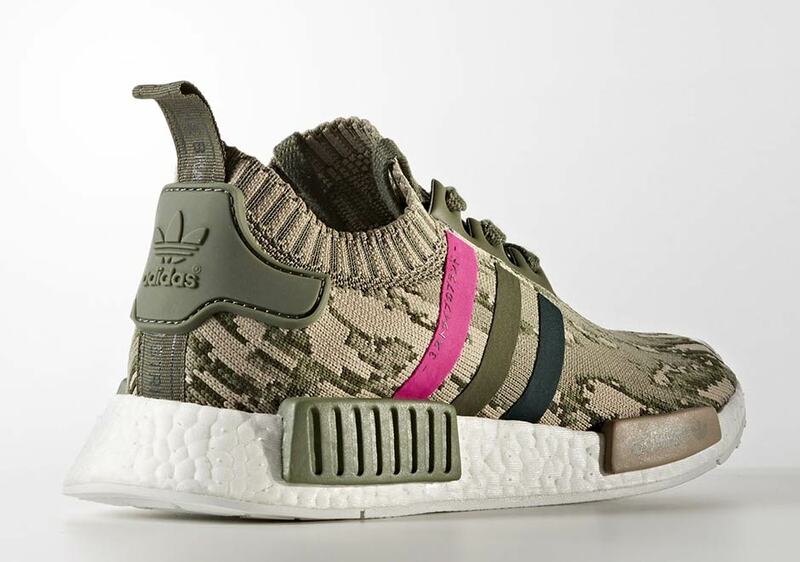 The eye-catching NMD also adds Japanese text to the bright pink stripe that stands out against the olive and dark green stripes that match the camouflage pattern across the woven upper. 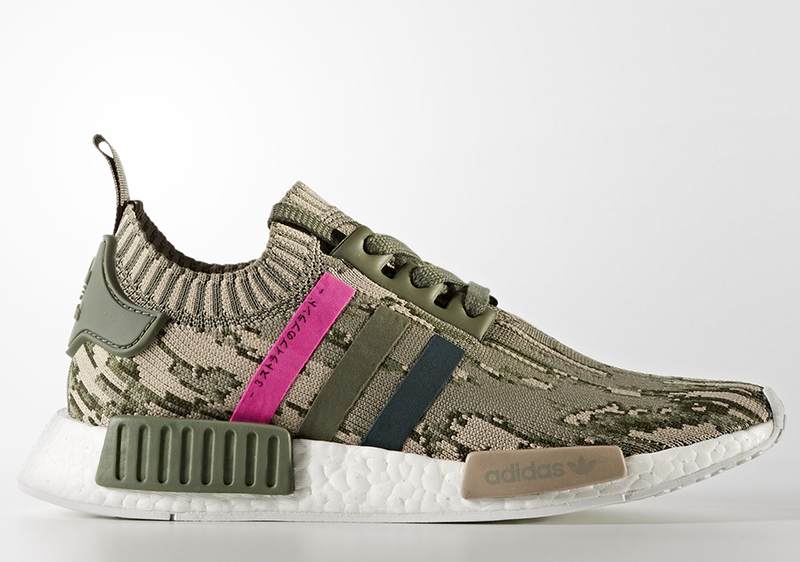 Surely a colorway that will be deemed a must have for many NMD fans, mark their October 14th release on your calendars and stay ready, because they won’t be expected to last long.